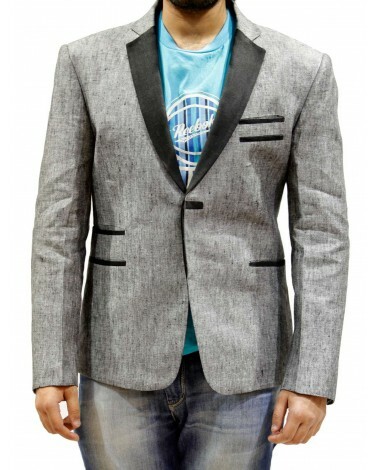 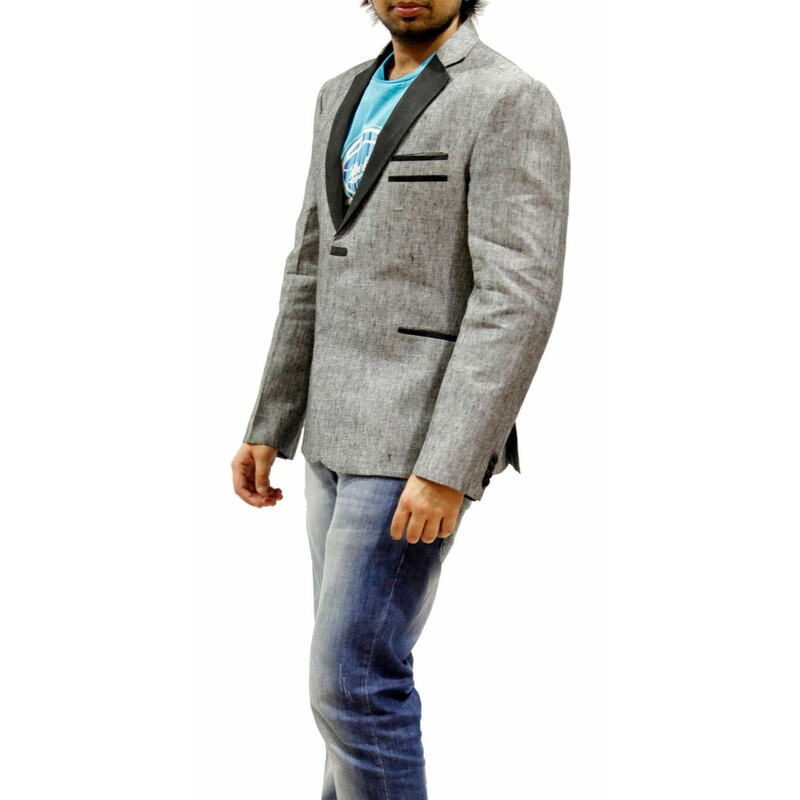 abulous look grey color cotton blazer is very well done on it. 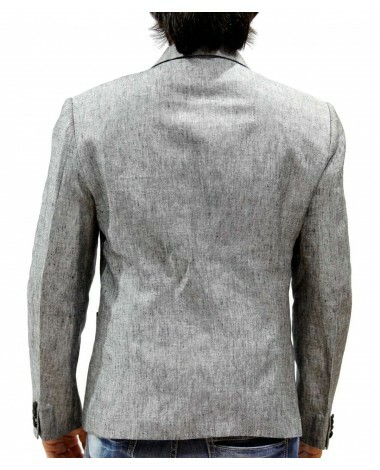 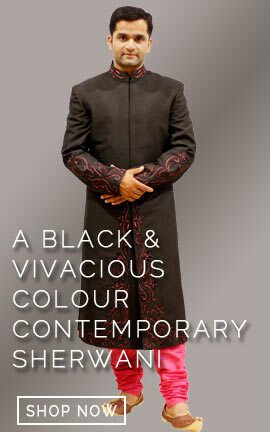 Stylish naples pattern collar, three pockets and buttons are giving a dynamic look to it. 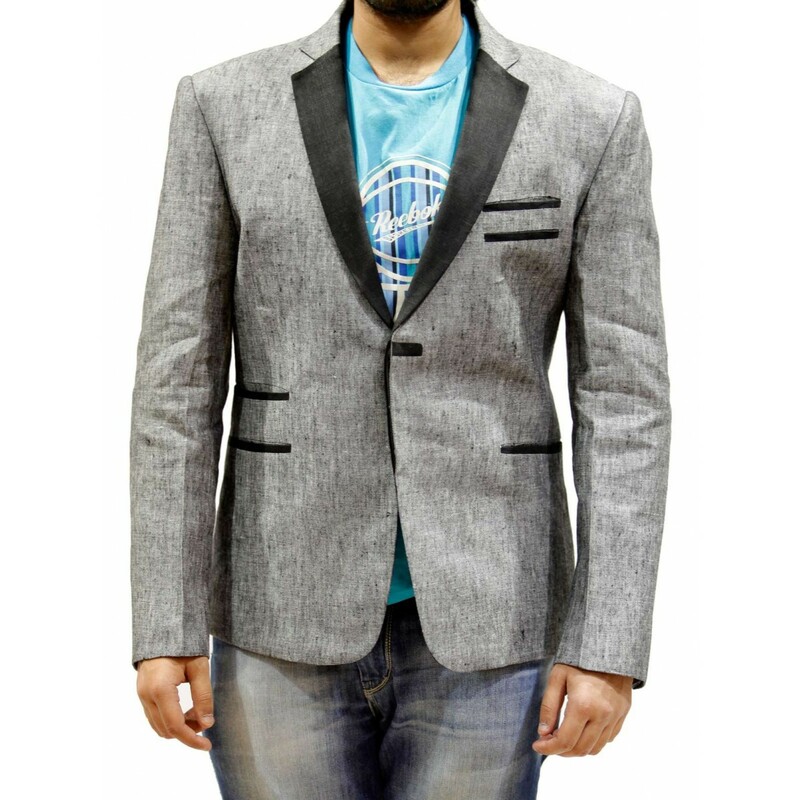 Fabulous look grey color cotton blazer is very well done on it. 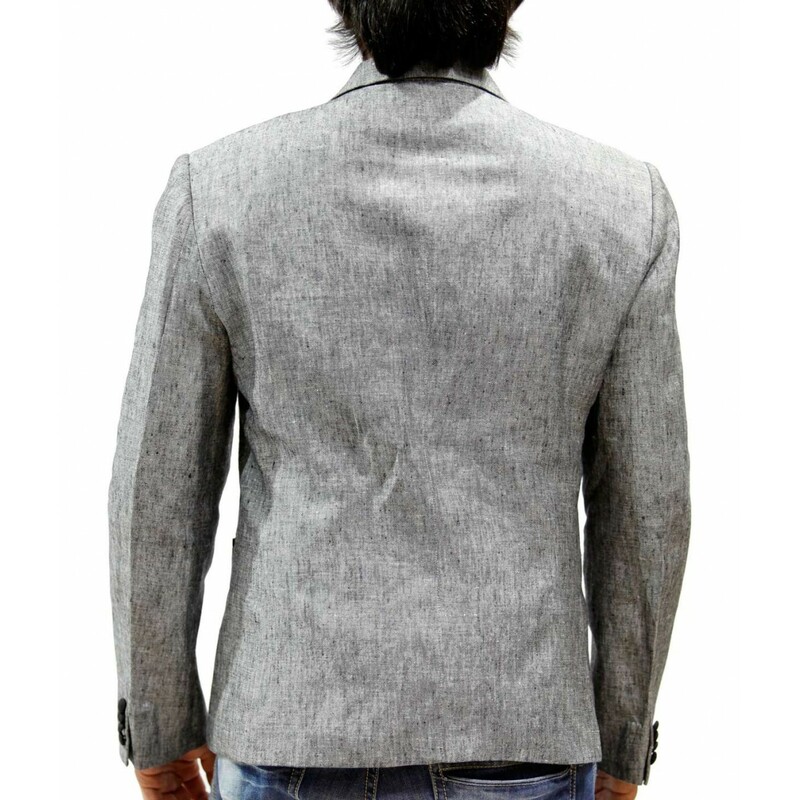 Stylish naples pattern collar, three pockets and buttons are giving a dynamic look to it.